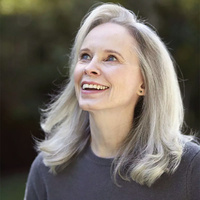 The Kratz Center for Creative Writing is proud to present O. Henry Award winner and National Book Award finalist Mary Gaitskill, who will give a lecture and reading at Goucher College on Tuesday, October 16. The reading and book signing are at 8 p.m. in the Hyman Forum, Ungar Athenaeum. This event is free and open to the public, but tickets must be reserved at www.goucher.edu/tickets.